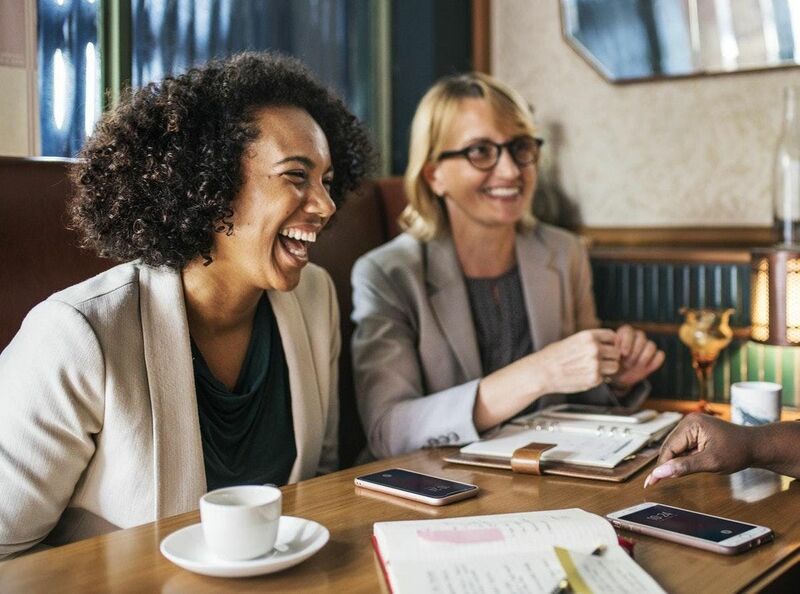 Join us for Coffee Mornings to network with other women, and share stories about work, work/life balance, career transition, freelancing and some of the ups and downs of life at work. During coffee mornings, you will join a community of women creating an inclusive space to access leadership & organizational training. Followed by free co-working at Parkdale Centre! Cost: Open Events are free and sponsored with support from TD and the City of Toronto's StartupHereTO. Sign-ups for mentorship sessions is limited, please arrive on time. Who should attend? 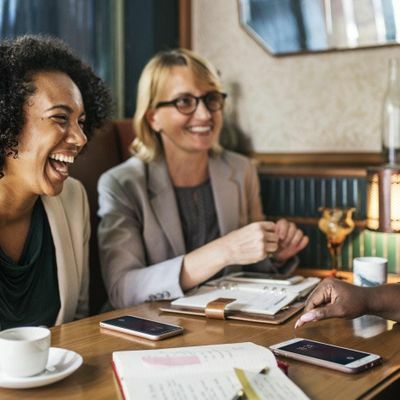 This event is specifically focused on Women In Business and Entreprenurship. Providing leadership, business training and entrepreneurship skills for women. 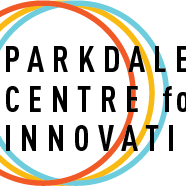 Parkdale Centre is a not-for-profit incubator and accelerator committed to creating an accessible & inclusive space for you to reflect on your professional goals and explore new opportunities. Visit our homepage to learn more about how we support this mandate.